We are pleased to offer chiropractic care at our two Denver locations: SE Denver and at The Freyja Project in the Highlands. for the Colorado Ballet and Colorado Symphony. We are proud to provide care to professional athletes and performers in the Denver community. Your time is valuable so we encourage our new patients to fill out their paperwork ahead of time. We accept most insurance. Please feel free to call our office if you'd like us to check your benefits. Our blog is full of health tips, chiropractic success stories and event information. Check it out! 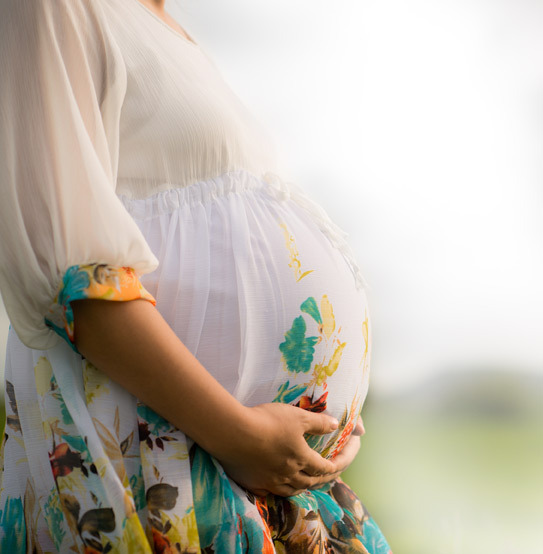 Read our featured blog: The Webster Technique for pregnant women.